Companies such as AXA have a new excuse for bold M&A. Recent European rules, like bank regulations before the 2008 crash, reward insurers who spread bets across markets and geographies. The result may be similar: more complex groups, and less capital to absorb losses. 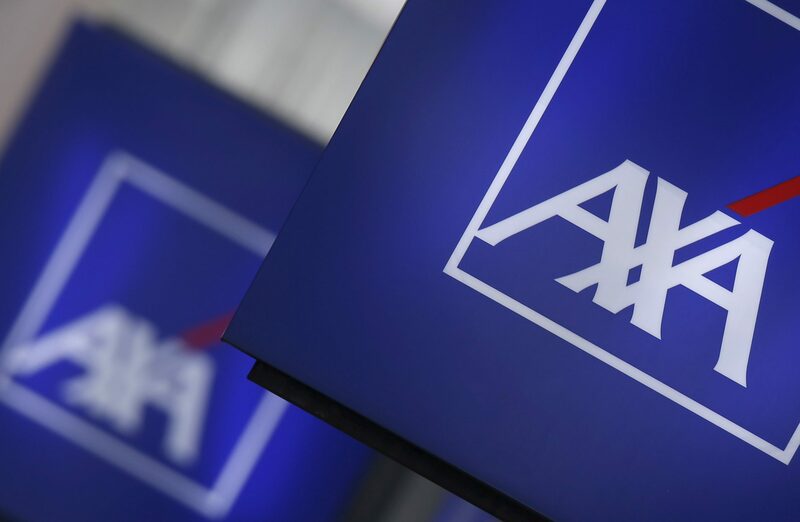 France’s AXA on May 10 priced the initial public offering of its U.S. life insurance business. The transaction raised $2.75 billion to help finance its acquisition of Bermudan insurer XL Group. AXA agreed to buy Bermuda-based XL Group for $15.3 billion on March 5. Europe’s second-largest insurer said in a statement that the deal allows for “material capital diversification” under new European insurance regulations. The Solvency II framework, introduced at the beginning of 2016, was designed to harmonise insurance regulation across the European Union. AXA shares have fallen by around 8 percent since March 2, the last business day before the transaction was announced. They were trading at 23 euros a share as of 0900 GMT on May 22.